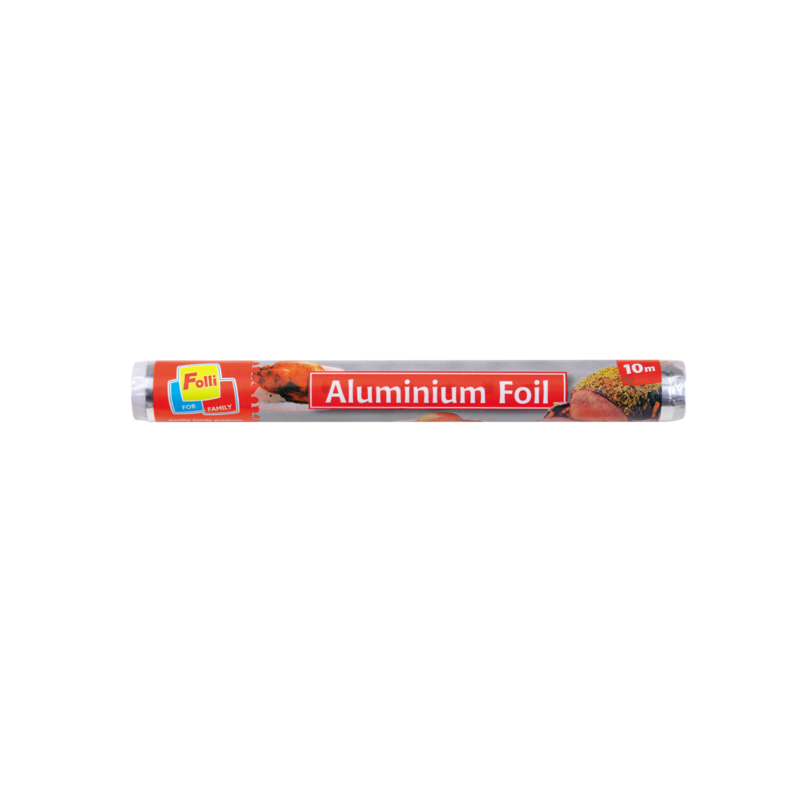 Multi-purpose Aluminium foil. 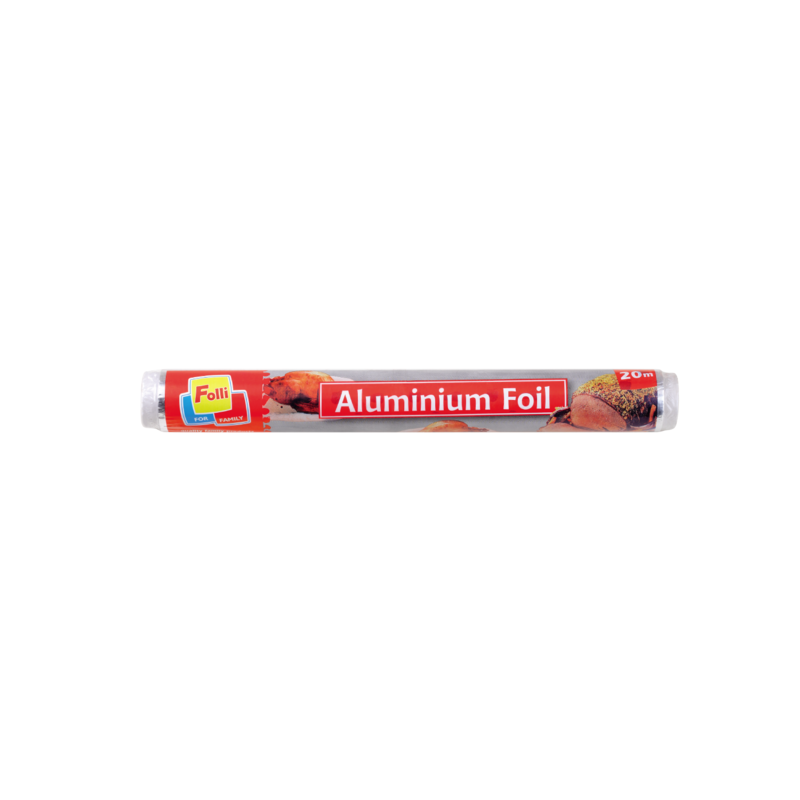 Ideal for baking, sustaining a meal's heat or wrapping lunch. It does not stick to the food and preserves its aroma. Strong cling film. 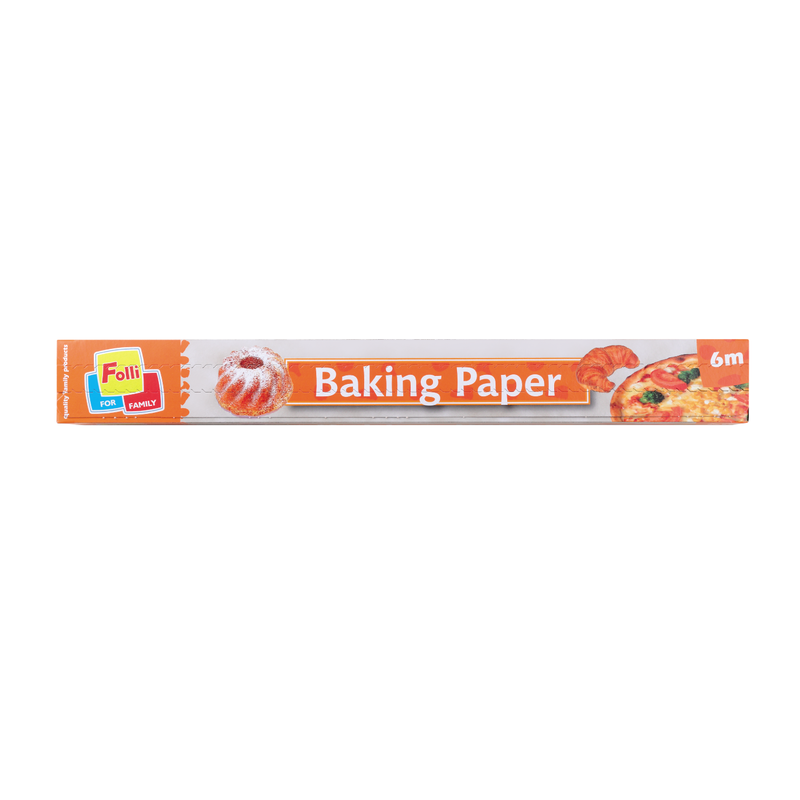 Adheres to any type of food and protect it from drying.